Have more than one dish cooking by getting more pots in Pokemon Quest. Creating meals to attract new Pokémon is one of the many joys of playing Pokémon Quest, but with only one cooking pot at the start of the game, it can be difficult to juggle everything. Players who are looking to get more than one meal going at a time will no doubt want to know how to get more cooking pots. Cooking is an essential mechanic in Pokémon Quest, and with so many different ingredients and recipes to learn, players want to be able to cook more than one dish at a time. There is a way to get more cooking pots, but it involves spending real-world money. Within the shop there are bundles that players can purchase, all of which include various decorations, PM tickets, and most importantly, cooking pots. To find the shop, tap the blue button in the top right corner to be taken to the Poke Mart, then tap the image under Additional Content to be taken to the paid content section of the shop. Here is where players can find the four different Expedition packs, all of which include one additional cooking pot. 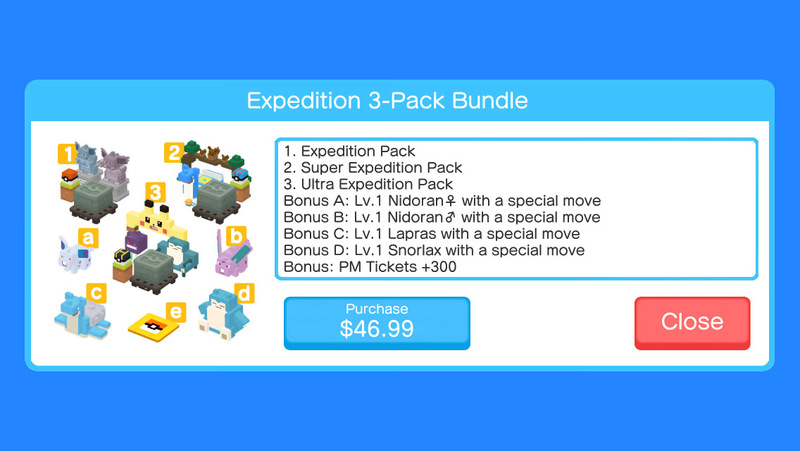 The fourth option includes all three previous Expedition packs, making it a good choice for players who were thinking of getting them all anyway, plus, it comes with three cooking pots. The price of each of the Expedition packs will varying depending on the region where you are playing, so check your game for the correct prices. While players cannot get more cooking pots by simply playing Pokémon Quest, there is at least one way to increase the amount of dishes made at the same time. If spending real money on another cooking pot isn’t an option, then make sure you are extremely efficient with cooking and remember to create a dish before every expedition! 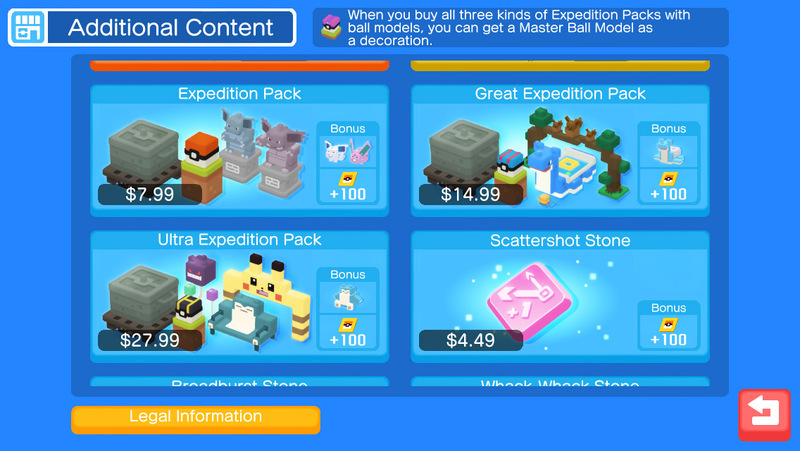 Check out our other guides for Pokémon Quest, such as all evolution levels and evolved forms and how to download Pokémon Quest on Nintendo Switch.